The Securities and Exchange Commission (SEC) has said it was still awaiting the formal application of telecommunication giant, MTN to list its shares on the Nigerian Stock Exchange (NSE). 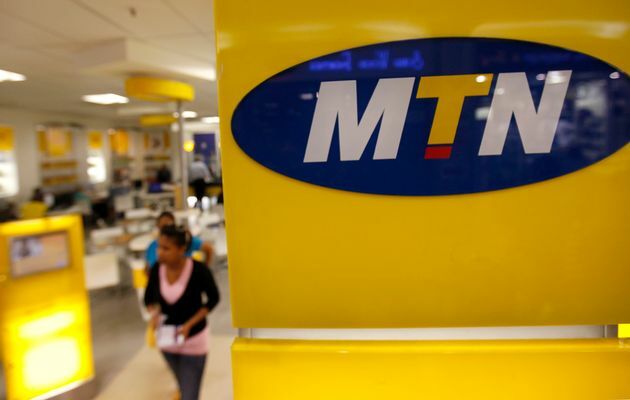 However, Mary Uduk, the acting director general of SEC, said even though the regulator has had some discussions on the planned listing of the telco, MTN was yet to present a formal application. “I know that MTN has decided to come to the market through listing by introduction and I know they are working hard towards it and have visited the commission. But there has not been any formal application from the company,” Uduk said.